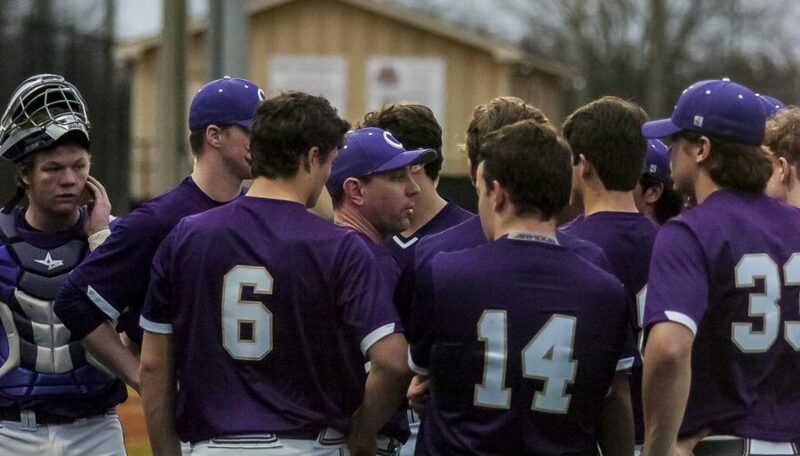 As the Cartersville baseball season approaches, Chipper sports editor Thomas Smith sat down with CHS baseball head coach Kyle Tucker and asked him a few question about the outlook of the upcoming season. TS: You had an incredible season in your first year as head coach, taking the team all the way to state championship. Obviously last year’s team was built around senior talent. You lost guys like Devin Warner, Jake Gooch, some older pitchers, and a generational talent in Anthony Seigler. How do you build on last year’s success without as much veteran leadership as last year? KT: Good grief you just scared me, reminding me how many guys we lost! 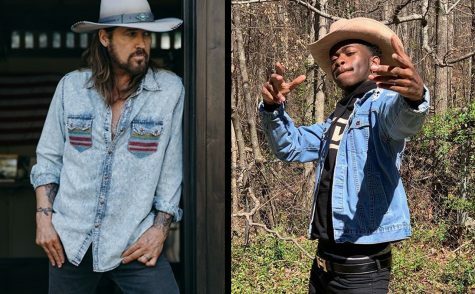 But, we don’t look at the guys we lost, we look at the guys we got back. In that state championship series, I think if you looked at our starting nine, six of those nine players are back. So, we’ve got a lot of guys that have a lot of good experience that also are talented players. You listed some guys we lost, but I think about Mason Barnett, Cohen Wilbanks, JP Martin, Gage Morris, Jordan Wilkie, Josh Davis, Brant Smith, Preston Welchel, Kolby Adams, and Ian Inaba. Every one of those guys that I mentioned had a big role in us going to where we went last year and all those guys are back on our team this year. So, the challenge is for them to continue to work hard and understand nothing is given, and we’re excited to get it started. TS: What are things you’ve learned and feel like you can improve upon now that you have a full year under your belt? KT: Oh gosh, a million things! Just efficiency. Making sure everything that we do everyday is efficient, practice-wise and game-wise to give our team the best chance we can to be successful. For me personally, not to stress out over every little thing. Everything’s not always going to go to plan. We may make mistakes in games, but that doesn’t mean we’re not good or we didn’t prepare well. Things happen. We also need to just trust our preparation. Trust what we put into practice physically and mentally and just continue to keep being a team, pulling for each other. TS: Obviously Mason Barnett will be your ace, but who are some other guys that you’re excited about in the rotation? KT: Cohen Wilbanks who pitched a lot in the playoffs, Gage Morris who was all-state as a reliever, Logan Martin is coming back to the team, he’s played on some academy teams and some summer teams, I’m very excited about him as a pitcher, and then there’s other guys too that are ready to throw. Mason McBee is a young guy who we’re excited about seeing. Reece Thompson is a senior lefty that’s improved. Ian Inaba and Preston Welchel. There’s a lot of guys that we’re excited to watch pitch. TS: How difficult was it to take the place of a phenomenal coach like Coach Chester? Did any pressures of trying to fill his shoes drive you to the success you had last year? KT: No, I mean I never looked at it like that. I really look at it as my job as the coach is to try to make it as fun an environment for our players as possible and give them as good of an experience as I can. I really feel that if you do that, the wins will take care of themselves. Coach Chester won six state championships. If I’m sitting there trying to measure myself against that, I’m wasting my time. 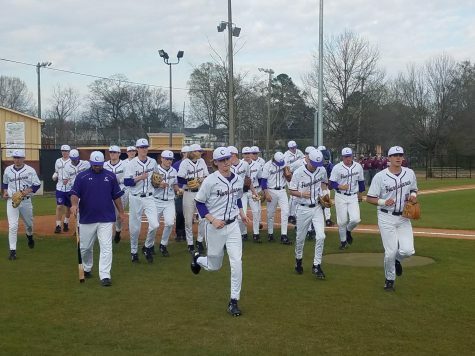 He did that over two decades, so I don’t look at it as “Man I’ve got to do what he did” I look at it as “He established a winning tradition second-to-none in the state” and now it’s not just me, but the whole coaching staff and the players’ job to work hard and try to keep that tradition going. The only way we can do that is just one day at a time. Last year the guys bought in, we got hot, and made a good run at the state championship, so hopefully we can do that again next year.